(TRENTON) – New Jersey Secretary of Agriculture Douglas H. Fisher will kick off a Jersey Fresh social media campaign on Thursday, May 14 at the Farm and Fisherman Tavern in Cherry Hill calling on all Jersey Fresh lovers to use their social media channels to highlight where they get their New Jersey grown fruits and vegetables, how it is being used and their favorite farms to visit. 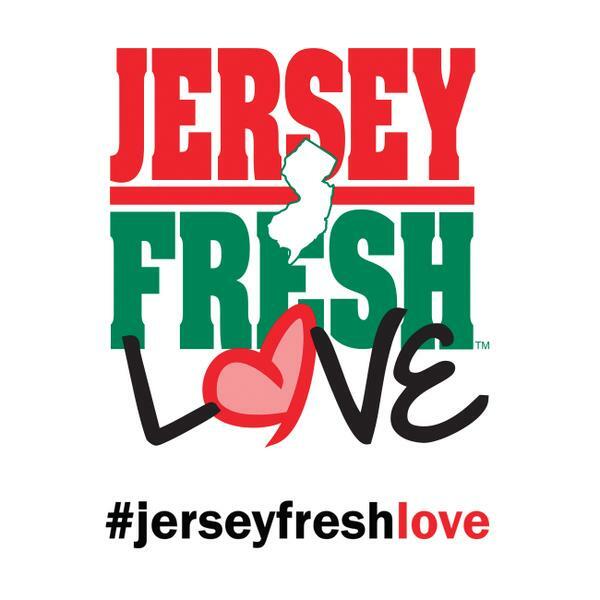 The Jersey Fresh program is 31 years old this year and identifies to consumers produce grown by New Jersey farmers. Secretary Fisher will talk about how participation in the new social media campaign will help state farmers and what people can do to get involved. The Farm and Fisherman Tavern is just one of the many restaurants and businesses that support Jersey Fresh by featuring New Jersey produce on its menu and selling Made with Jersey Fresh products in its market.